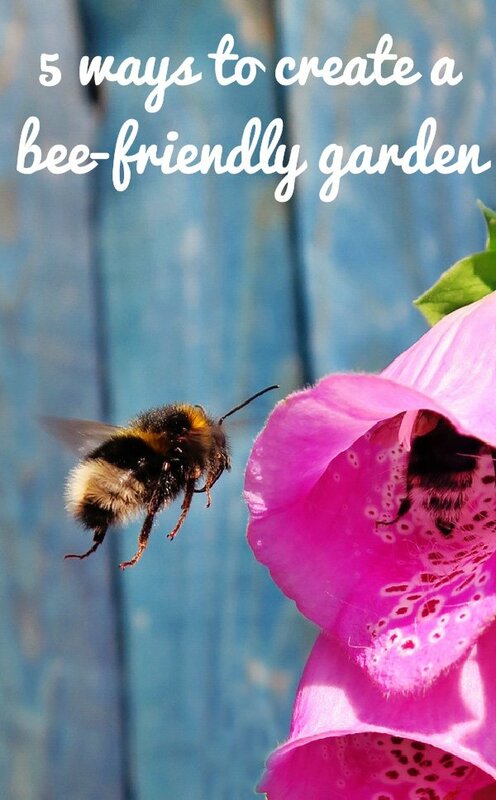 A bee-friendly garden is a friendly garden. Bees pollinate about a sixth of all flowering plants and about 400 agricultural plants. Without bees the planet would become less sustainable and we would lose a third of the food we eat. Now bees are in danger of disappearing from the environment altogether. As the situation worsens we rely even more on the remaining survivors. But there are many little things that all of us can do to so that together we can make a big difference. 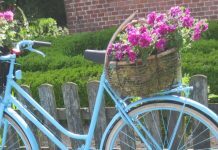 And however little you do it will also benefit your own patch of garden by encouraging pollination. Here are five ways to help solitary bees find a home in your garden. 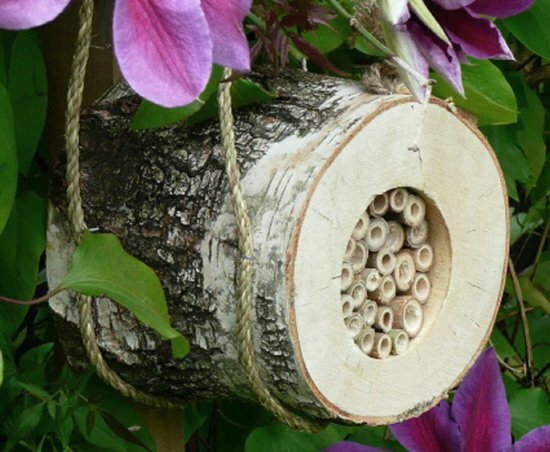 Put up a nestbox or bee hotel in your garden to give bees a nesting place. We think of bees living in a hive with a queen so why would they need a hotel? But solitary bees and some wasps and bumblebees don’t live in a hive, they build a nest by burrowing into wood and cracks in stone. 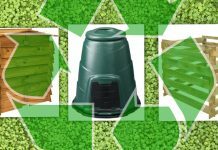 Don’t rush to eliminate those pesky dandelions! Dandelions are one of the few bee-friendly blooms that appear in early spring. 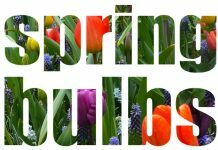 Try to grow a range of plants that flower from spring to autumn so that there is something for the bees to feed on most of the year. In general avoid double flowers as they often lack nectar and pollen, plus they may be difficult for bees to access. (If you prefer the look of the old-fashioned double roses consider adding a few single varieties alongside to still maintain a bee-friendly garden). It’s not all about flowers – bees use leaves to seal nests so if you have space grow trees such as beech and birch. Ivy gets a bad press for the potential damage it may cause to walls – but the jury is still out as to whether this is really deserved. It appears it may only be a problem if the underlying wall is already unsound. 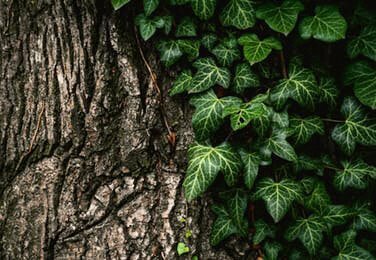 Ivy is a great home for all sorts of insects not just bees so if you want a bee-friendly garden don’t trim it back more than necessary. We don’t think of ivy as a flowering plant but in autumn ivy flowers feed bees, plus hoverflies and butterflies too. Letting your lawn grow and welcoming wildflowers is great for many insects, including bees. But not all bees live in hives or hotels, some nest in bare patches of earth. If you keep a patch mown short this provides another habitat for solitary bees. Out of all the things you can do to create a bee-friendly garden this is the only one that doesn’t sound nice! But it provides a vital resource for bees. In dry conditions bees struggle to find the mud they need to seal their nest cells. You can help them by putting out a bowl of mud as a supply for mason bees.